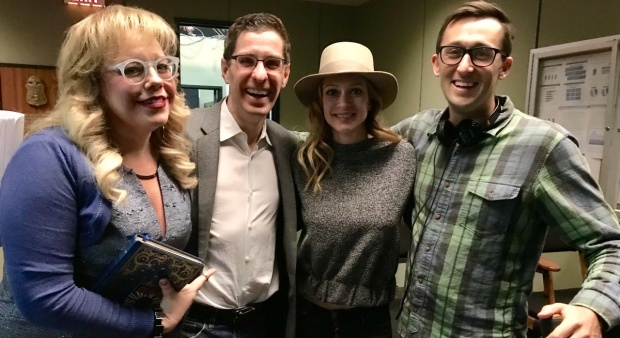 *EXCLUSIVE* Ed Bernero Shares His Take on Criminal Minds’ Legacy, and Future! In Jeid We Trust: CM S14 Ends With a Bang, a Wedding, and a HUGE Reveal! Criminal Minds Season Finale 14×15 “Truth or Dare” Promos and Pics! *EXCLUSIVE PHOTOS! * Criminal Minds BTS Shots of AJ Directing! 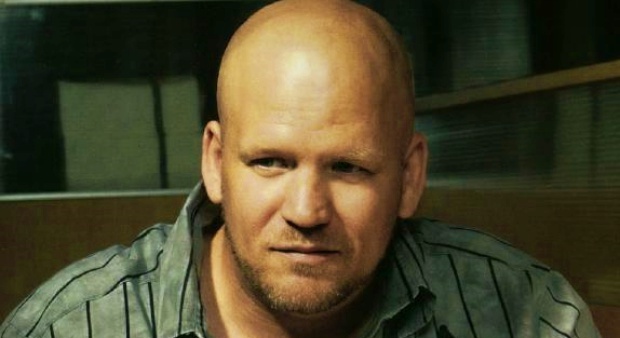 *EXCLUSIVE* Interview With CM Script Coordinator Charles Dewey! 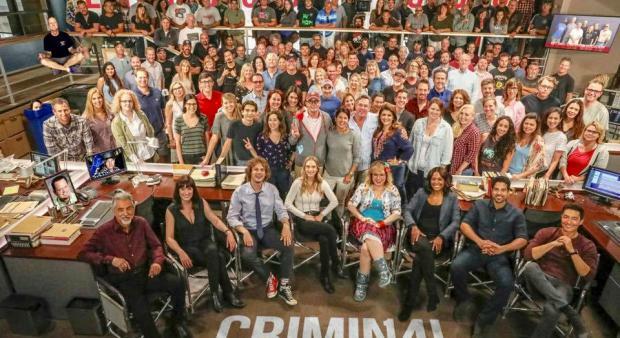 Criminal Minds To Close with Finesse – A Ten Episode 15th Season! 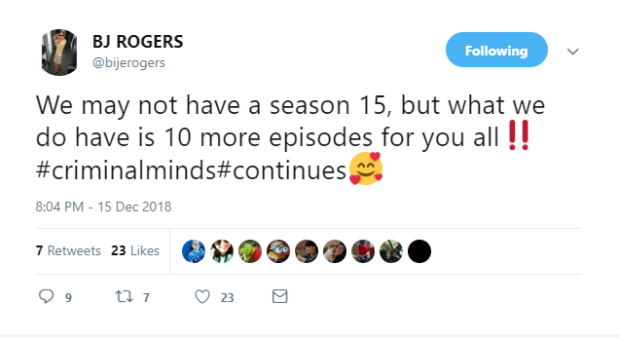 Criminal Minds Officially Getting TEN Additional Episodes! Criminal Minds Promo and Pics for Episode 14×06, “Luke”!